Come as you are. Together we are family. “Family Time” is for all age groups. We meet every first Saturday of the month at Copenhagen Vineyard, Nyvej 7 Frederiksbjerg from 3:00 pm – 6:00 pm. There is a get together with coffee, cake, games, and music. There are creative activities, games and face painting. We will end the evening with a free and delicious dinner. Join us and bring a friend. We are excited to welcome you and spend time with you. 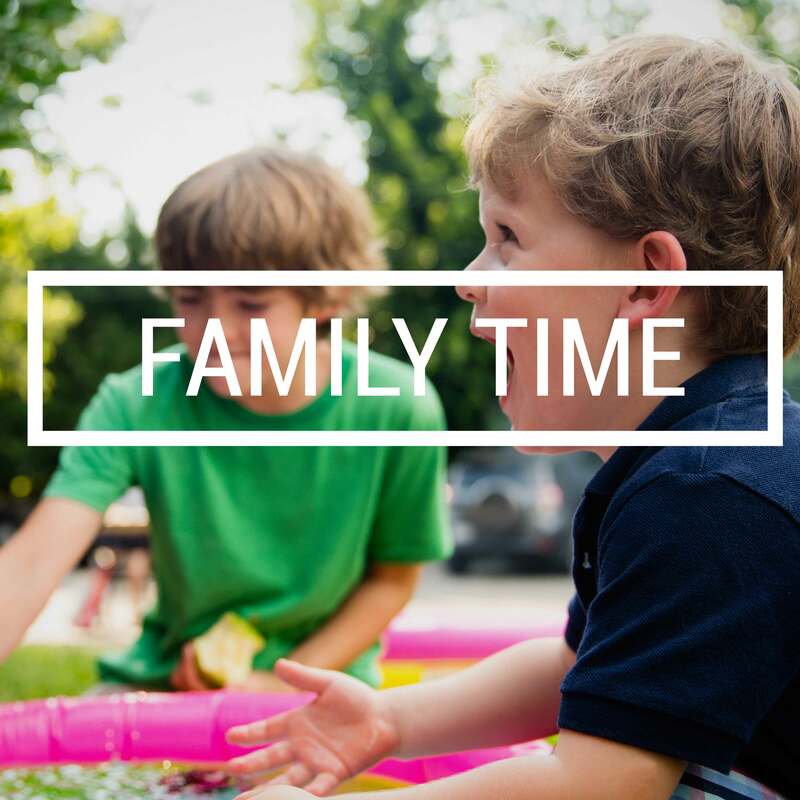 Follow us on facebook to get more info for each Family Time event. Welcome Dinner is for you who are a new in Copenhagen Vineyard or wants to know more about the church. 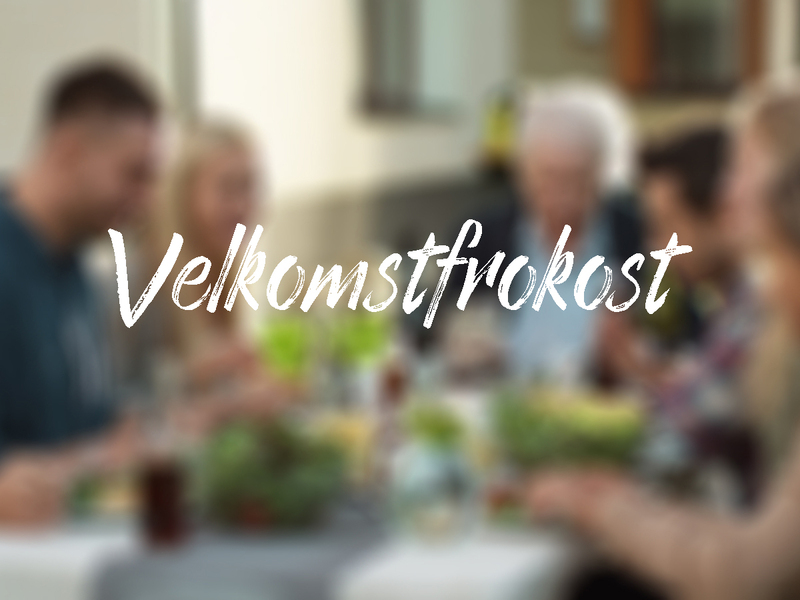 We would like to invite you to food and “hygge” and tell you about the church – our history, values and visions. It is also a place for asking your questions and meeting other newcomers. The event is free of charge, but consider the sign-up as binding in regards to food. Sign-up for the Welcome Dinner in the link below.